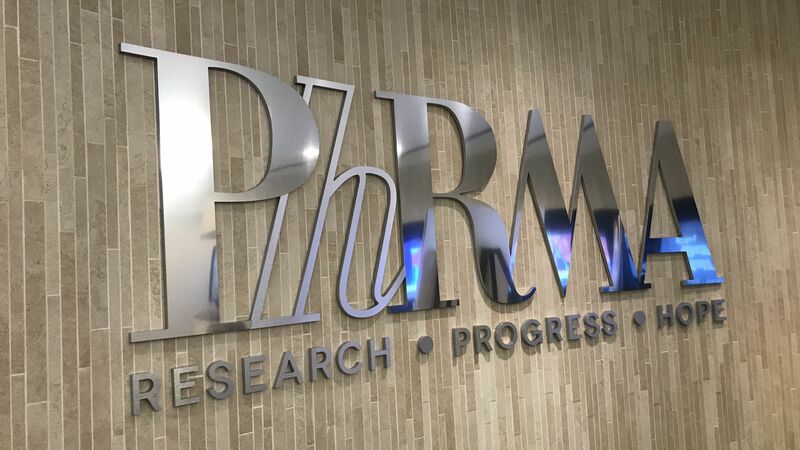 PhRMA, the pharmaceutical industry's main lobbying group, considerably bolstered its political and financial position during President Trump's first year in office, new federal tax filings show. The bottom line: PhRMA directed tens of millions of dollars toward conservative think tanks, political groups of all stripes and patient advocates with the hope of convincing the public that the industry isn't "getting away with murder," as Trump put it, and that others are to blame for the country's drug pricing maze. By the numbers: The world's largest drug companies are members of PhRMA, and they paid a lot more in membership dues last year. PhRMA's total revenue in 2017 was $456 million, up 68% from 2016. Membership dues rose 62% year over year to $396 million. Where did that money go? Pretty much everywhere. Seven PhRMA executives made at least $1 million in 2017. PhRMA CEO Stephen Ubl made the most with almost $3.1 million, up 9% from his pay in 2016. Politically motivated spending: PhRMA gave millions to political groups representing both parties and to conservative-leaning think tanks that embrace free-market policy ideas. The biggest recipient was America First Policies, a "dark money" conservative nonprofit that promotes Trump's agenda, which received $2.5 million. 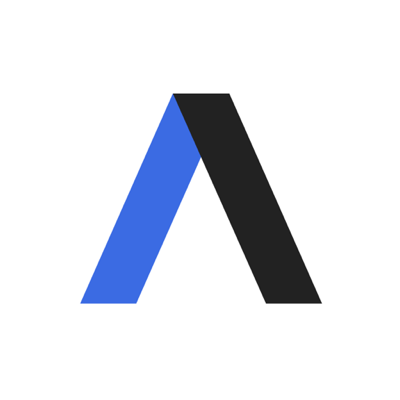 Other recipients of at least $1 million from PhRMA were the American Action Network and the National Republican Redistricting Trust — both on the political right — as well as Center Forward, a bipartisan political action committee pushing centrist reforms. Yes, but: Other political beneficiaries included both the Republican ($325,000) and Democratic ($305,000) Governors Associations, as well as both candidates for Virginia governor last year (each received $20,000). PhRMA also gave small political contributions to tons of state candidates across the nation — presumably ensuring friendly faces will be located in plenty of places. Conservative ideology is obviously much more favorable to PhRMA, as it resists federal intervention in the marketplace. But the organization has clearly decided contributing to both parties is a worthwhile expenditure. Be smart: PhRMA has always used its financial resources to influence state and federal policies that protect its members' profitable businesses, and the group arguably has more money to play with than ever. But that didn't prevent PhRMA from being blindsided earlier this year when Congress shifted some Medicare costs to drug companies.